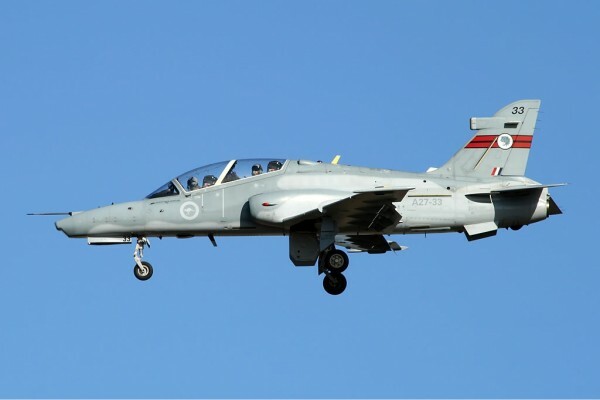 The Royal Australian Air Force ordered 33 Hawk 127 Lead-in Fighters (LIFs) in June 1997, 12 of which were produced in the UK and 21 in Australia. 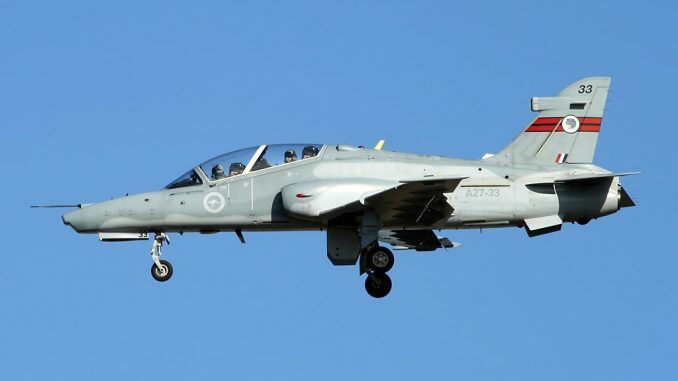 PRESS RELEASE- The Royal Australian Air Force will be flying across the Tasman in April in two light attack fighters, scheduled for a special appearance at the Warbirds Over Wanaka International Airshow.The Australian Hawk 127 is mainly used as a lead-in fighter trainer, preparing crews to fly the F/A-18 Hornets. The jets are operated by an RAAF base near Newcastle and another near Perth in Western Australia.Airshow event manager Mandy Deans said it will be the first time Hawk 127s would be seen at Wanaka “Because of their advanced technical capabilities and huge power we are expecting a pretty spectacular display. They should be able to land here at Wanaka Airport and we are delighted the Australians have given the go-head for them to come.” The powerful two-seater jets are around 12m ( about 36ft) long and can reach speeds of over 1200km/h. They are powered by a single Rolls Royce turbofan engine and can carry Mk 82 bombs, Sidewinder missiles and a 30mm cannon. The Chief of the Royal Australian Air Force, Air Marshal Geoff Brown AO said he was pleased that RAAF could participate. “The Hawk 127 aircraft is an important training aircraft for our future fighter jet pilots. 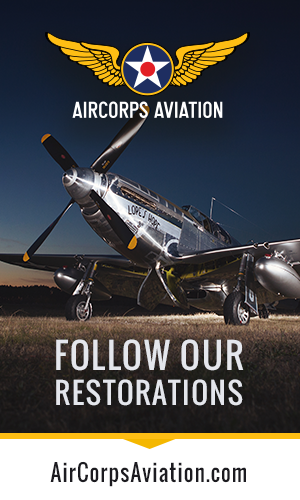 I am pleased that we are participating in Warbirds over Wanaka in New Zealand. Australian and New Zealand air forces have a long standing relationship and Wanaka provides another opportunity for us to cooperate with our New Zealand counterparts” Air Marshal Brown said. Operators of the Hawk include the Royal Air Force (notably the Red Arrows display team) and a considerable number of foreign military operators. The Hawk is still in production in the UK and under licence in India by Hindustan Aeronautics Limited (HAL) with over 900 Hawks sold to 18 operators around the world ( Source British Aerospace). The RAAF will join the RNZAF and the French Air Forces at the Airshow to celebrate Warbirds Over Wanaka’s 25th Anniversary.